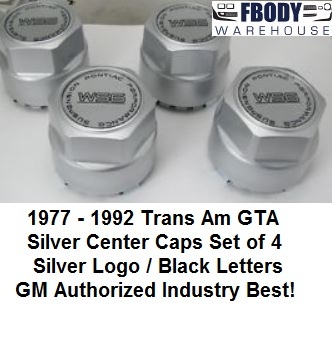 This is a set of 4 NEW replacement center caps for use on 1977 - 1992 Trans Am Firebird GTA and Formula models. 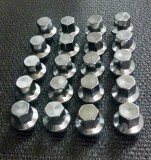 Units are SILVER in color and feature SILVER Logo background with Black Lettering on WS6 emblem. Correct Replacement for the GTA Model Trans Am these will also fit all factory aluminum rims. Highest quality on the market these units feature the secondary inner liners which prevent the caps from falling off even wheels with light lobing at the center mount. 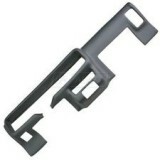 GM Authorized Restoration Parts ensure the highest quality on the market! 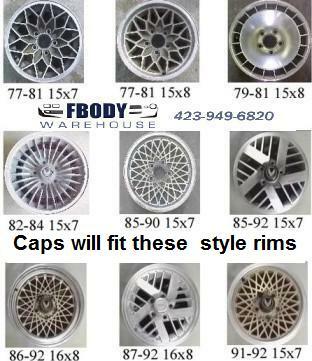 This cap fits many Pontiac Aluminum Rims See Interchange Chart by cclicking on "Enlarge Photo" to the left.